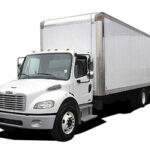 Are you still looking for the most affordable Commodity Trailer Insurance? If yes, include the following questions when you meet with an insurance broker so that you can make a decision soon about what type of insurance policy you will buy. What can be included in my insurance policy? 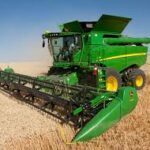 If this is the first time you are thinking of buying commodity trailer insurance, among your concerns would be the coverage. Feel free to ask this question, “What can be included in my insurance policy?” Of course, the scope of coverage for your trailer will depend entirely on your chosen insurance policy and the extent of protection against unpredictable events such as road accidents, theft or vandalism. Expect that the more coverage you get, the higher your monthly payment. How will you compute the cost of my insurance policy? 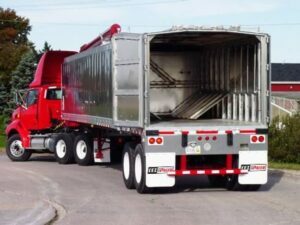 There are many factors that determine the actual cost of your commodity trailer insurance policy; the age of the driver getting the insurance, model of your vehicle and actual market value of the trailer. Of course the purpose of this trailer will also affect the sort of cover your insurance broker will suggest. 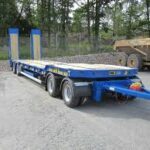 For example, if the trailer is used for business, you are obliged to get a wider coverage to ensure the trailer and commodities inside receive full protection against future damage. 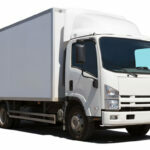 Do I really need commodity trailer insurance? Another compelling question you need to ask your insurance broker is, “Do I really need this commodity trailer insurance policy?” If you have a knowledgeable insurance broker working on your behalf, he or she can clearly explain the reasons why the need to purchase this insurance is urgent. Potential risks while on the road are high due to the nature and usage of this vehicle. So, it’s a very straightforward answer, getting this insurance policy gives you peace of mind that no matter what hits you while driving on the road, you can depend on this policy. It is there to take care of your needs, such as paying for the other driver’s medical bills for injuries incurred by your trailer’s involvement in a road accident with another vehicle. What do I need to provide when buying an insurance policy? Can I amend my insurance policy anytime? Yes, you can amend your commodity trailer insurance policy anytime. If you aren’t sure what can be included in the amendments, notify your insurance broker immediately about your intention to alter your policy. Why? Changes in your insurance policy may require further review, both from you and the insurer. Aside from that, the cost will have to be taken into consideration. Your insurance premium might increase due to this action. 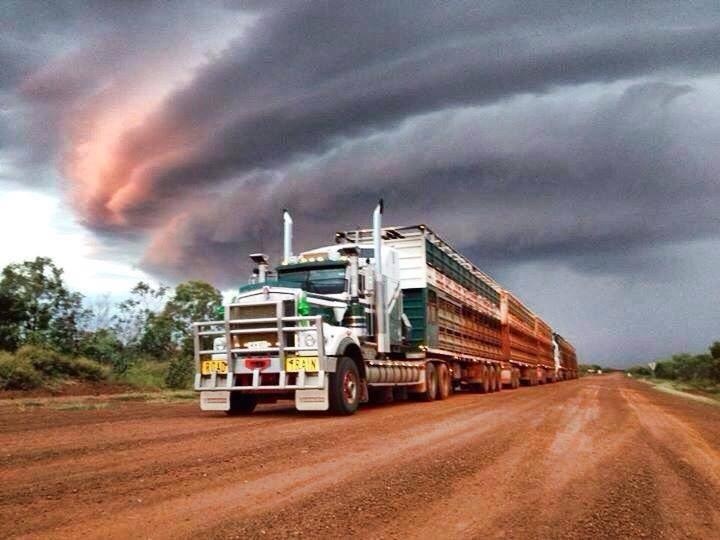 For all your Commodity Trailer Insurance needs, the team at Truck Insurance HQ will be able to get you competitive quotes for your Commodity Trailer Insurance. Give our specialist insurance advisers a call in the office on 1300 815 344 or go online.